Whether you’re looking to build your first or fourth home, Nathan and Rebecca Board can make your new dream home come true. 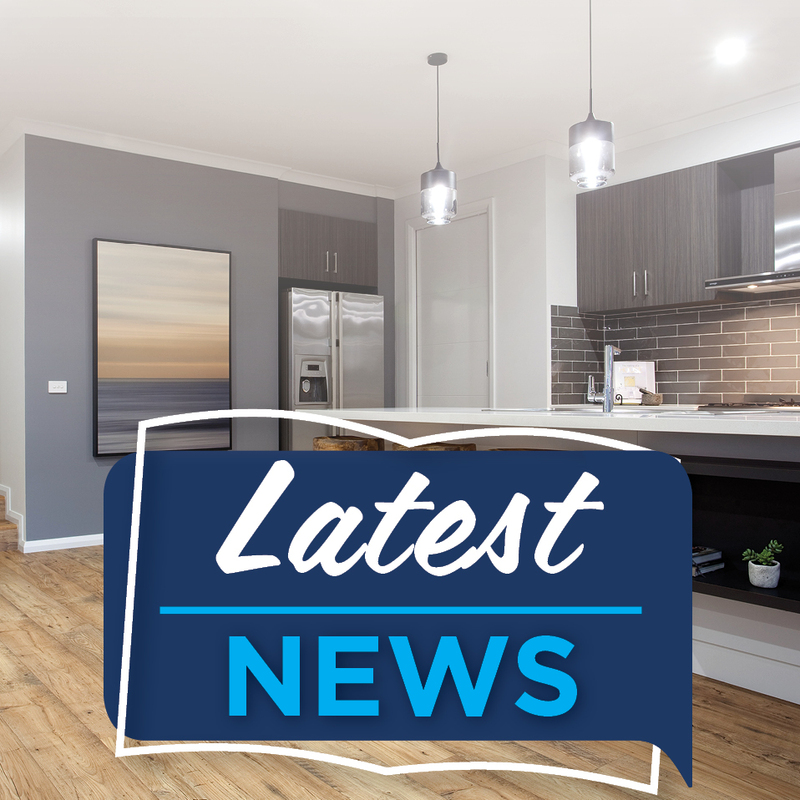 Nathan and Rebecca are your local new home builders in Sorell and surrounding areas, including Bellerive and Richmond. 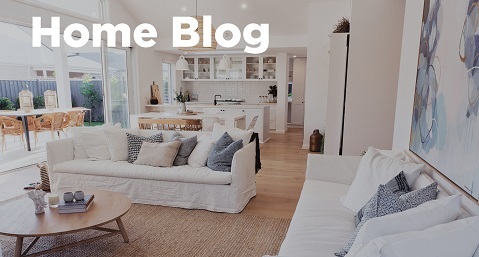 As locals, the team pride themselves on providing quality building services and take advantage of their local knowledge to help clients get the most out of their new home. No matter what type of home you’re after, Hotondo Homes Sorell can assist you to create a home that truly represents your lifestyle. 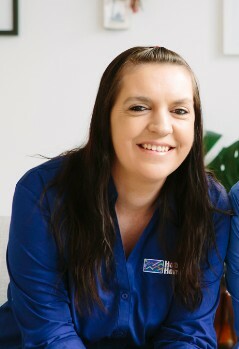 Nathan, Rebecca and their team specialise in new homes, knockdown and rebuild projects and duplex homes. 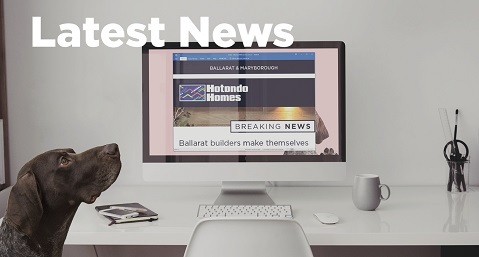 Hotondo Homes Sorell will be with you every step of the build, ensuring that you get the support and quality you want during your building process. With a family of their own, Nathan and Rebecca understand the importance of building a home to suit the needs and growth of your family. 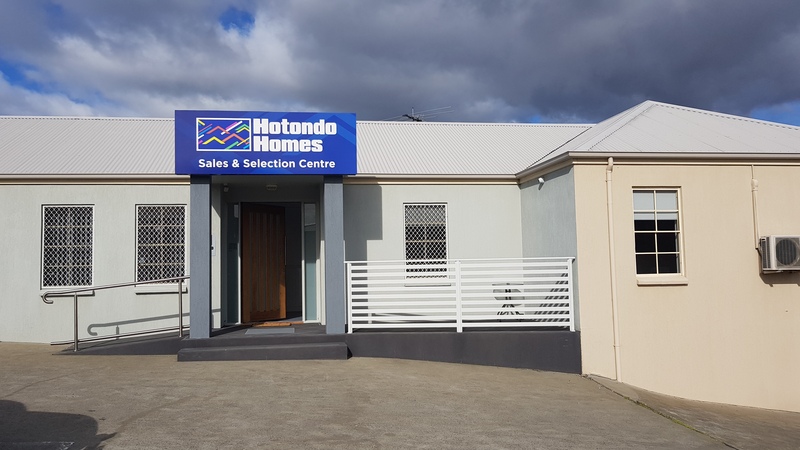 With over 90 flexible floor plans, Hotondo Homes Sorell can help you build your dream home. 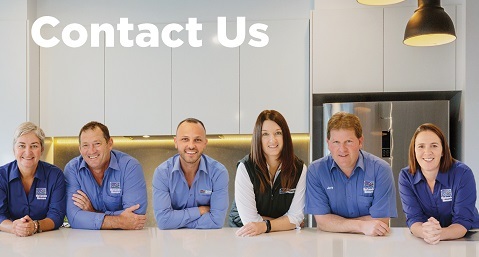 For more information or to discuss your building queries, contact the Sorell team today. As the Director and Builder, Nathan's attention to detail and years of experience will ensure your building journey is a breeze. 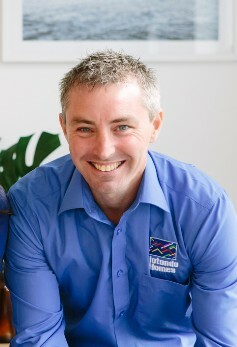 He will be there to assist in estimating and also works on site so your new home is built to your exact specifications. As our Director and Sales Manager, Rebecca will work with you throughout the beginning of your building journey. From finding the perfect design to selecting your colours, fittings and fixtures, Rebecca will be there to ensure your dream home becomes a reality!